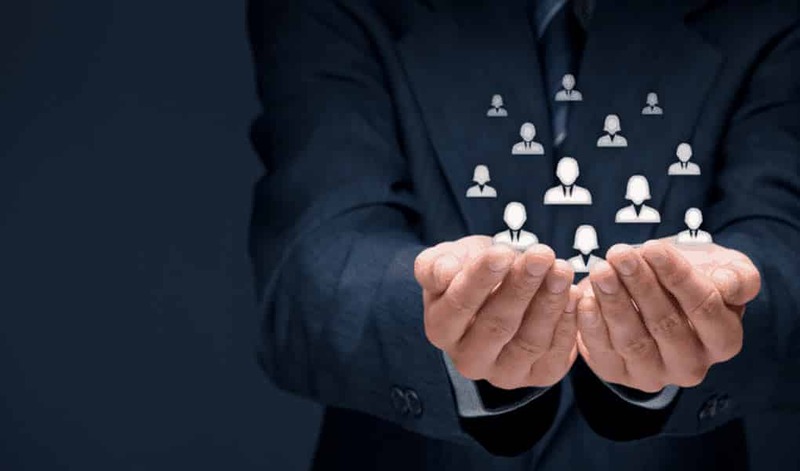 These Small Business Human Resources links and resources will help you become better acquainted with managing your small business’ most important assets – people! Don’t forget you can receive free or low-cost training and free professional business advice, from your local Small Business Development Center! Small Business Resources Center from the EEOC – One stop shop for resources for small businesses. Small Business and Self-Employed Tax Center – Resources for taxpayers who file Form 1040, Schedules C, E, F or Form 2106, as well as small businesses with assets under $10 million. Independent Contractor (Self-Employed) or Employee? – information to determine the difference between independent contractors and employees as well as understand the tax implications. Small Business Resource Center – resources to assist small business owners understand the rules and regulations the Department administers. Wages and Fair Labor Standards Act (FLSA) – the FLSA establishes minimum wage, overtime pay, record keeping and youth employment standards. Internship Programs Under the FLSA – DOL fact sheet #71 provides general information to help determine whether interns must be paid the minimum wage and overtime under the FLSA for services they provide for “for-profit” private sector employers. Wage & Hour Division: Resources for Employers – offers a number of useful compliance resources intended to provide employers with readily accessible, easy-to-understand information relevant to both their rights and their responsibilities under the law. Occupation Safety and Health Administration: Small Business – OSHA’s Small Business Assistance provides numerous OSHA resources and information designed specifically for small business employers. U.S. Department of Labor Workplace Posters – some of the statutes and regulations enforced by the DOL require that notices be provided to employees and/or posters in the workplace. DOL provides free electronic copies of the required posters. State Labor Offices – list of all state labor offices’ contact information compiled by the U.S. Department of Labor. Society for Human Resource Management (SHRM) – the world’s largest HR professional society, representing 285,000 members in more than 165 countries. See resources, tools, legal issues and sample documents. Many resources are available for free to the public while others are restricted to members. American Payroll Association – the nation’s leader in payroll education, publications and training since 1982. WorldatWork: The Total Rewards Association – a nonprofit human resources association and compensation authority for professionals and organizations focused on compensation, benefits and total rewards. See Resources Center.